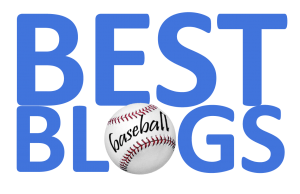 FenwayNation—Red Sox, Mookie, J.D., Bogaerts, Sale, JBJ—Founded 1/27/2000—9-Time Champs: Win Amazing World Series Champ DVDs In FenwayNation's New Contest! 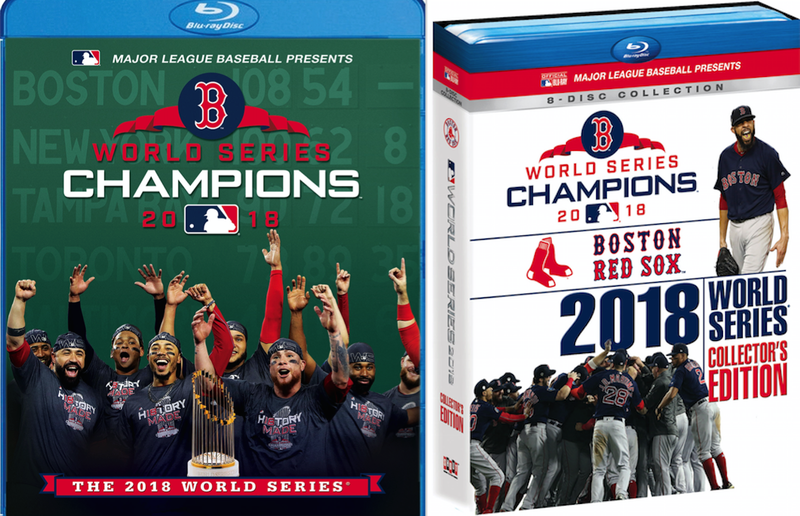 Win Amazing World Series Champ DVDs In FenwayNation's New Contest! Thanks to the fine folks at Shout! 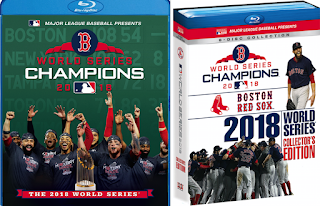 Factory/MLB, FenwayNation is pleased to offer its readers the chance to win one of two great DVDs celebrating the 9th World Series Championship of The Boston Red Sox. This documentary is edited from a multitude of original hi-def and archival footage, delivering the Red Sox breathtaking World Series run in extraordinary fashion. 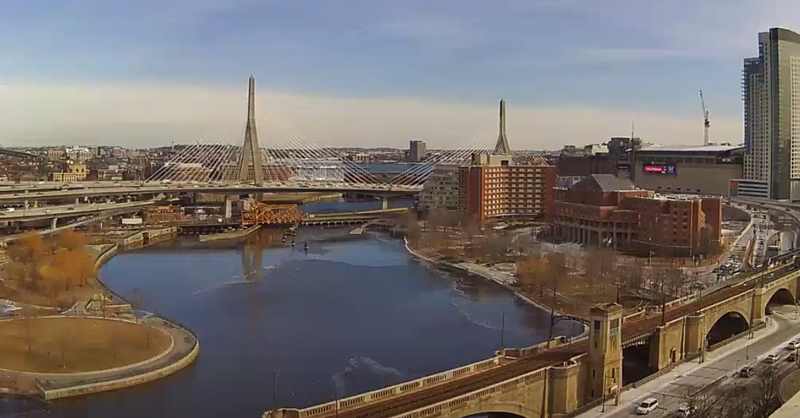 The comprehensive bonus features include regular season highlights, clinching moments, postseason highlights, “How They Got There” featurette and scenic footage from the duck boats at the World Series parade. This set includes all five complete games of the World Series, the pennant-clinching ALCS Game 5 and a bonus disc of the ALDS clinching Game 4 versus the Yankees. Red Sox fans and baseball aficionados alike will relish in the opportunity to revisit all the pulse-pounding action from the 2018 Fall Classic -- from Eduardo Nuñez crushing a three-run home run in Game 1 to set the tone for the series and Steve Pearce’s four RBI Game 4 to David Price’s stellar starts in Games 2 and 5. 2.) Send it off to us at: fenwaynation@comcast.net by November 30, 2018. 3.) On December 3rd, FenwayNation will announce one Grand Prize winner of the 'Collector's Edition' 8-disc set and three additional prize winners of the 2-disc 'World Series' set. Send in your entry today!